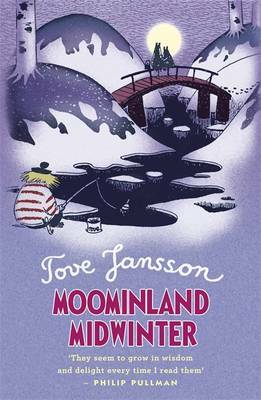 Special Collectors' Hardback Editions Lovingly Restored to Original Designs 'I love these editions-so beautifully produced, so solid and permanent, just as Tove Jansson deserved.' Philip Pullman A beautiful collectors' edition of this classic Moomin story, using original 50s and 60s cover artwork, a fold out map and gorgeous endpapers In case you didn't know, the Moomins are kind, loyal and welcoming creatures with smooth round snouts, who live in a tall blue house shaped like an old stove in a valley in the forests of Finland. They love sunshine and sleep right through the winter, when the snow turns their house into a great snowball. In spring they wake up, clamber down the rope ladders hanging from their windows ready for fresh new adventures. 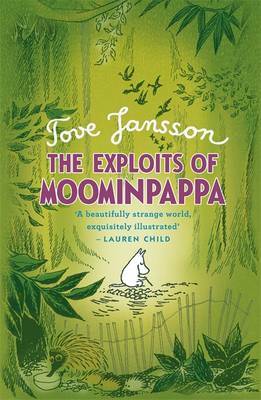 And so this classic story begins, full of fun and excitement and the most unexpected happenings. 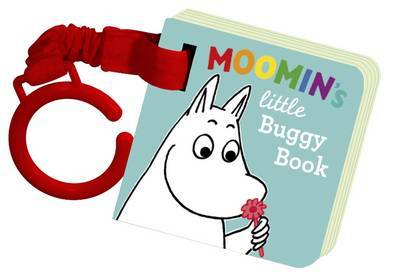 Such as when Moomin and his friends Snufkin and Sniff find a Hobgoblin's hat that casts a spell over the whole of Moominvalley... From the publisher of The Invisible Child and The Fir Tree (all proceeds to Oxfam) here's the Moomin gift editions.